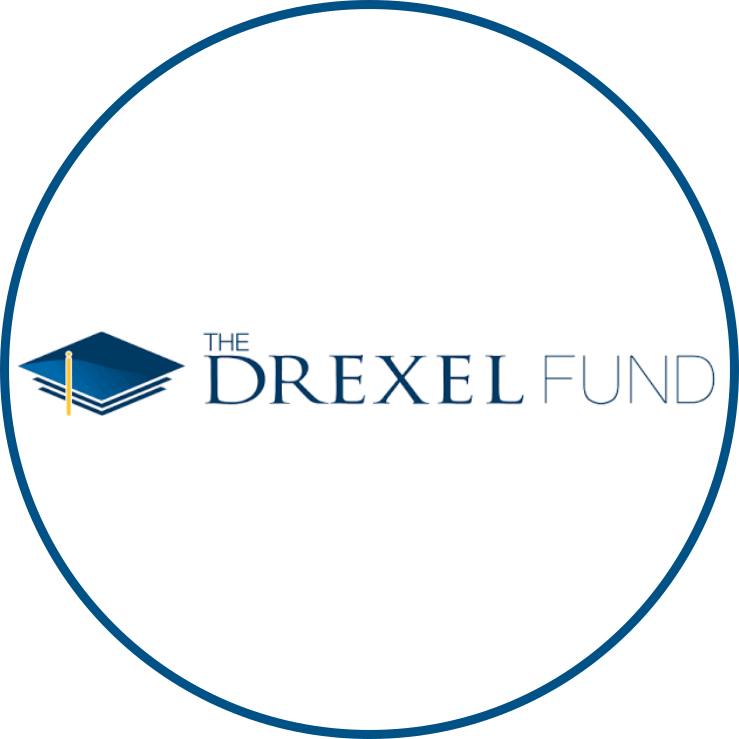 In partnership with the South Bend Heritage Foundation and a recipient of a 2019 - 2020 Drexel Fund Founders Fellowship, the MCGL is working toward developing a sustainable, replicable model for an urban Montessori high school where 1/3 of the school’s seats are reserved for low-income families. 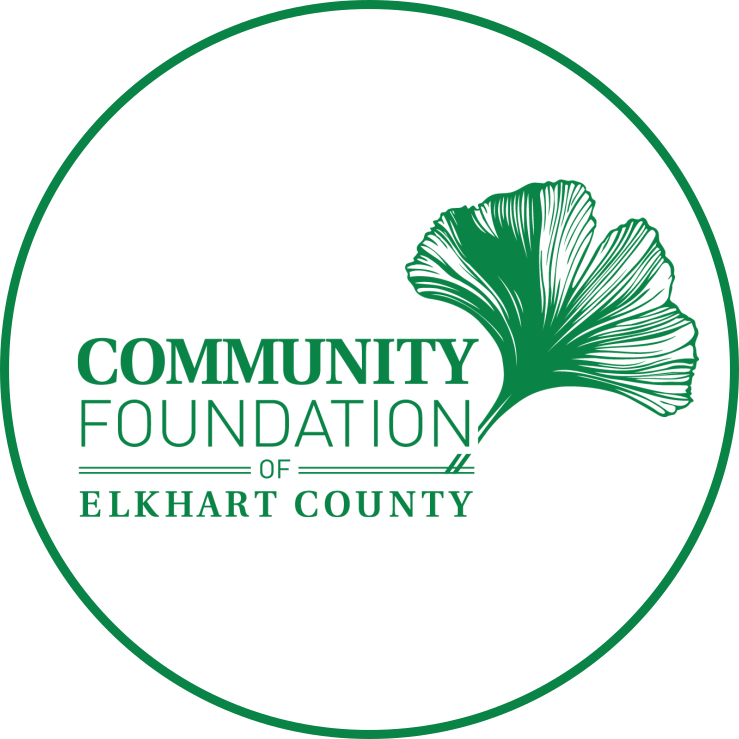 Through funding from the Community Foundation of Elkhart County (CFEC) and in collaboration with the Indiana hub of Wildflower Schools, the MCGL is currently accepting applications for grants to support Primary level Montessori teacher training. The MCGL provides unique opportunities for professional development and meaningful collaboration between Montessori schools. 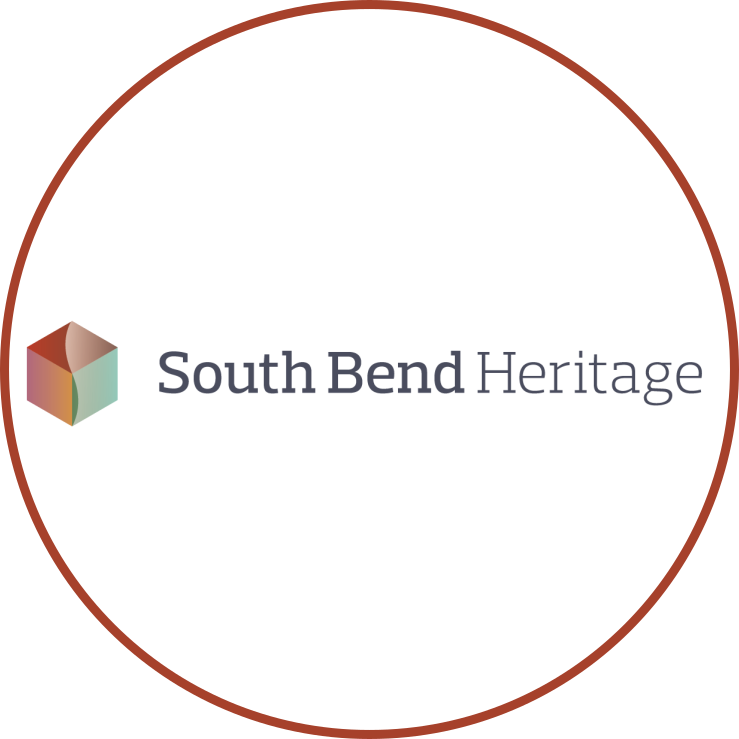 To view information regarding past and future events, click the button below.